Attack 1 : Love Kisses! Put every single Pokemon in your opponent's deck asleep! 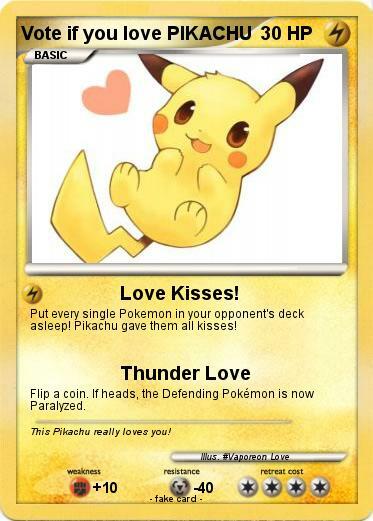 Pikachu gave them all kisses! Comments : This Pikachu really loves you!